This is just a quick tip today. Did you know that an ice cream scooper fills a standard muffin tin with just the right amount of muffin batter? This is most effective if you have one of the scoops with little bar that pushes the contents out. 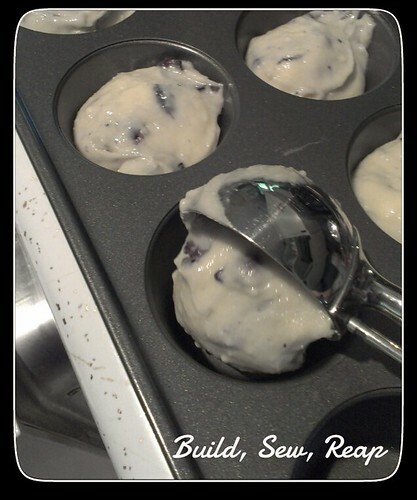 It makes filling a muffin tin quick and easy. Brilliant! I need to remember this!